Bloggers Gonna Blog & Giveaway! 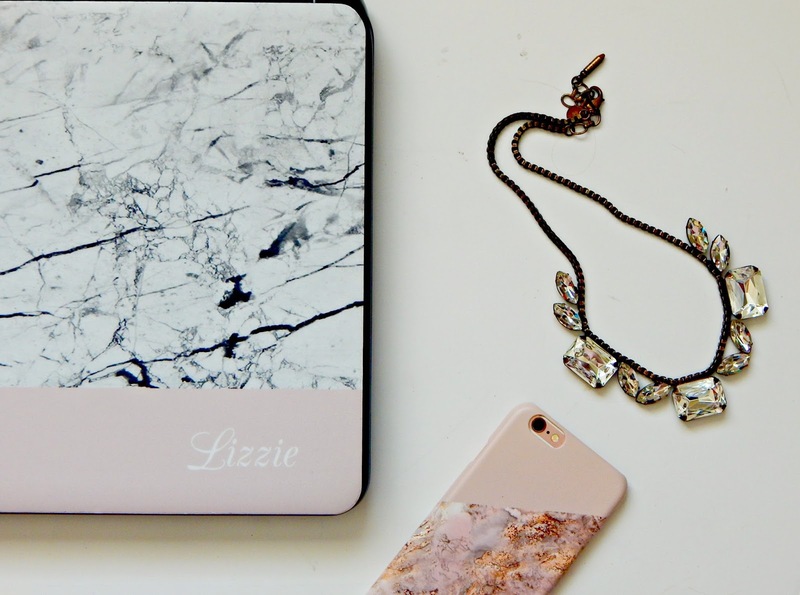 Have you ever wondered what a blogger actually does? That being that you aren’t actually a blogger yourself….and if you are, then you will completely understand this post haha! 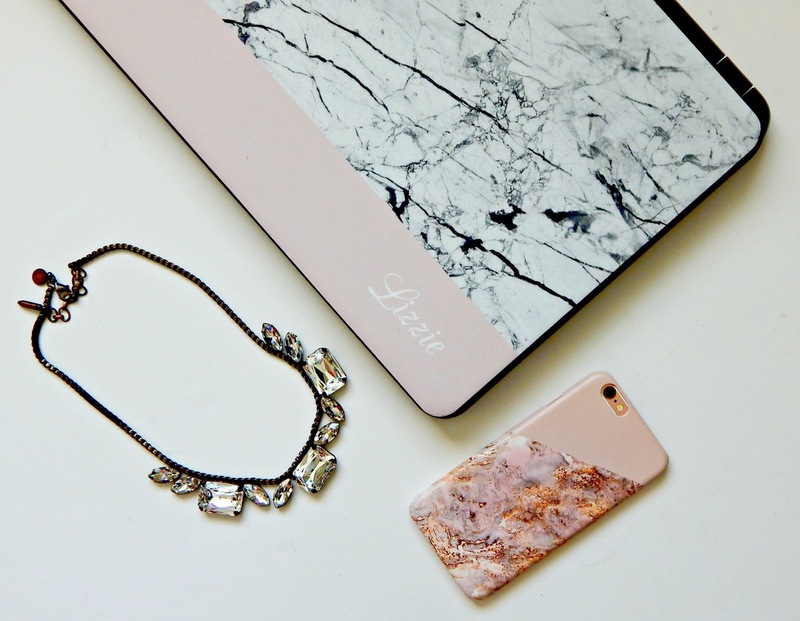 Blogging (especially about fashion) is much more than taking photographs of pretty things and prancing around in amazing clothes…although, those are some great perks. 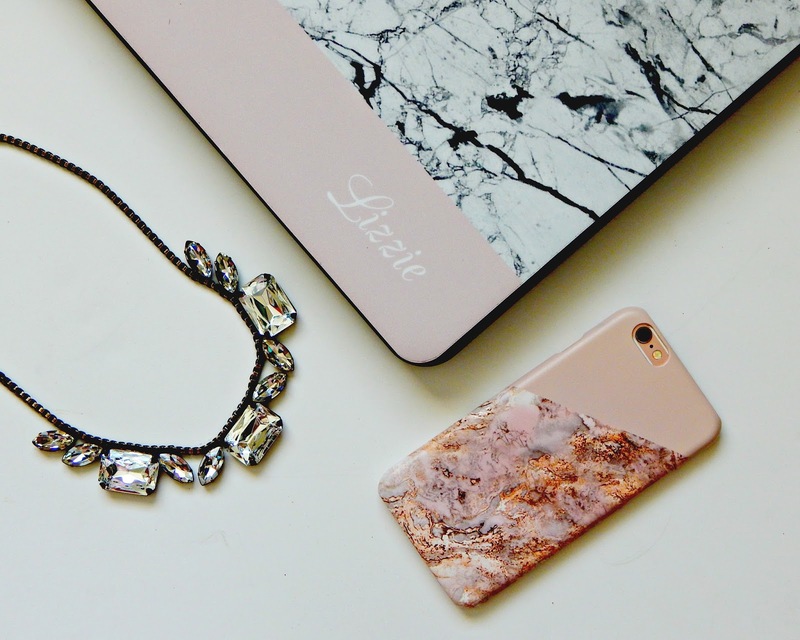 Read below about some of things I do as a fashion blogger (and how I do it stylishly with CaseApp)! Firstly, I don’t blog full time (not yet anyway). In fact, I have two other jobs. During the school year, I sub daily at different schools (mostly out of town). I also run a business as a traveling guitar instructor, which I do year round. During the school year, my hours can easily be 14+ hours a day during the week, not including the blog. It definitely takes some time management skills to fit it all in, but blogging is something I am beyond passionate about so I happily make time for it. For those of you that blog and work full time jobs elsewhere….I feel your pain! Blogging in and of itself is a full time job…even if it’s just “part time.” Its very time consuming and tedious work, but very fulfilling to those out there craving a bit more creativity and freedom. I think most people think you take some photos and post. Not true. With that being said, I’d like to briefly discuss what I do on a daily basis. Due to lack of time and resources, I take photos on the weekends. During the week, I go through hundreds of photos and choose 10-15 of my favorite. I lightly edit these and choose my favorites out of that collection of photos to be posted to the blog. Once I’ve made a selection of photos, I choose the order in which they will be placed on the blog and choose file names. Once these photos are placed in the blog post, I scour various resources for links to my outfits or similar if unavailable. Then I just write. On link up days, there is quite a bit more work. I choose a favorite blogger outfit to feature and set up the link up on my page. An email is then sent out once the post goes live. This is for one post and can easily take up to 3-4 hours. I post three times a week. After the post goes live for that day, I get my social media posts ready. For Instagram, I choose my favorite photo from that post or one that works best with my feed. I, then, edit that photo AGAIN four different ways and post the one that I like best. Once it’s posted, I finish the entire Instagram process….yes, there is a process. Hashtags, engagement, etc. I do this twice a day…everyday. I will then post on various other social media channels once a day. Promoting your content on social media can easily eat up a HUGE chunk of your day. Then it’s time to answer emails, which is surprisingly time consuming as I do this multiple times throughout the day. I, then, take styled flatlay photos for future social media use. Once that’s finished, I do some brainstorming for post/outfit ideas, plan out future posts on my calendar, check off things on my to do list, answer comments, research ways to be better my blog, attend webinars and complete other various tasks involved with blogging. Every day is different, but one thing is for sure. There is a lot more that goes on behind the scenes than bloggers get credit for. With that being said, the majority of my time is spent on my laptop or mobile phone. 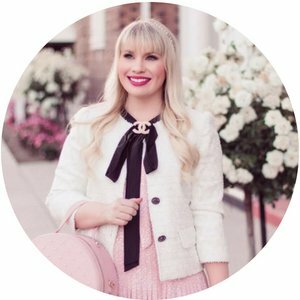 As a fashion blogger, I love dressing up and I love pretty things so it’s only fitting that I would want the things I work with the most to look pretty as well! Here is where CaseApp comes in. 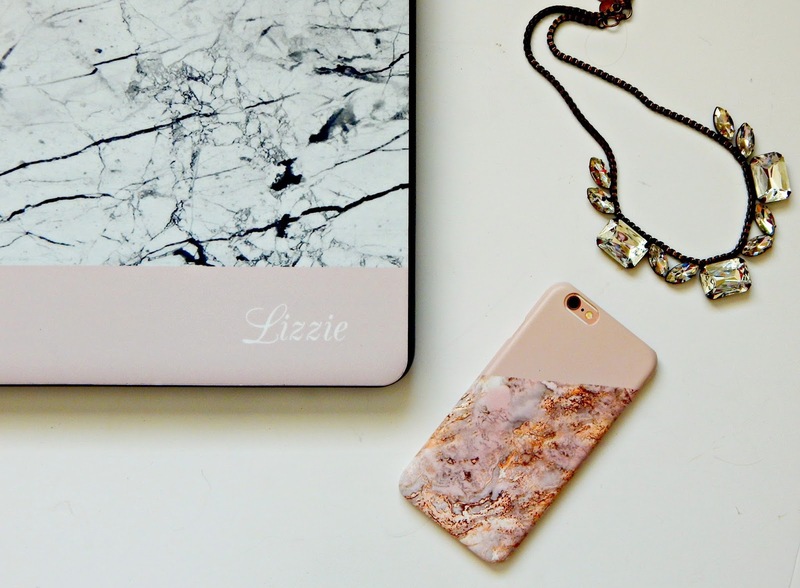 CaseApp is an online service used for creating a custom laptop skin or customer iPhone case. 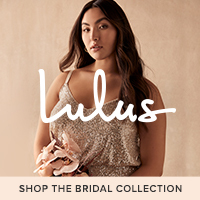 If you aren’t feeling very creative, you can choose one of their pre-made designs. There are TONS of cute ones! If you want a custom product, you really make it however you want. 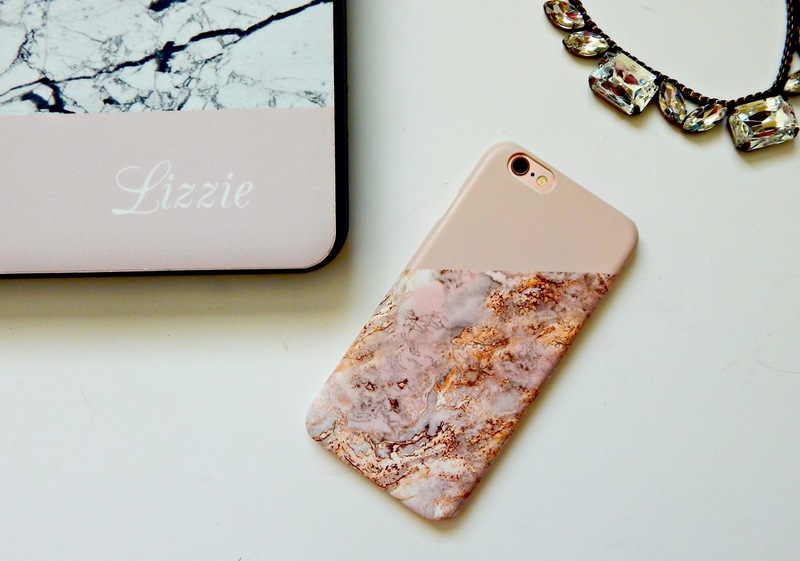 You want a photo of your cat on your iPhone case? Sure! You want a photo of your children on your laptop? Alright! You want a map of Los Angeles on your phone? Go ahead! Make it however you want! For mine, I did a bit of both. 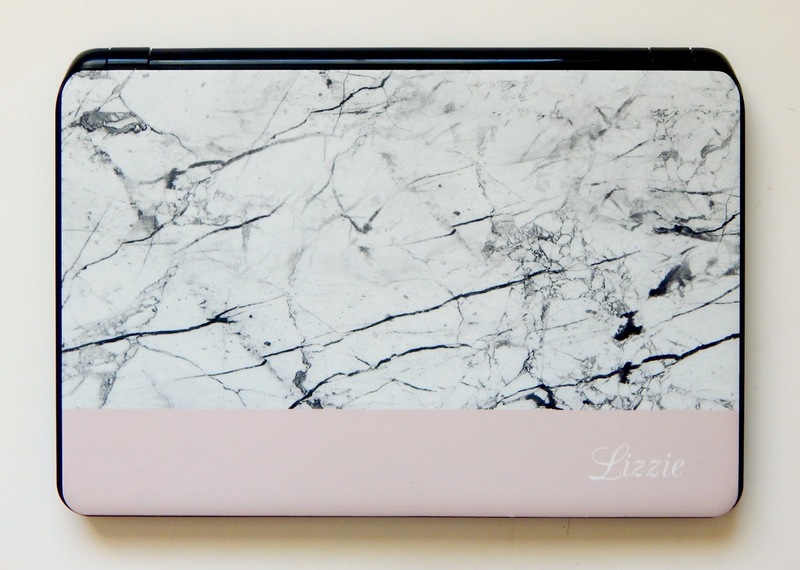 For the laptop skin, I chose a gorgeous white marble cover and added a sliver of pink because….PINK! 😀 I also added my name…you know, in case my husband gets confused or it gets lost or something haha! I’ve never had a laptop skin before so it’s really a neat concept! 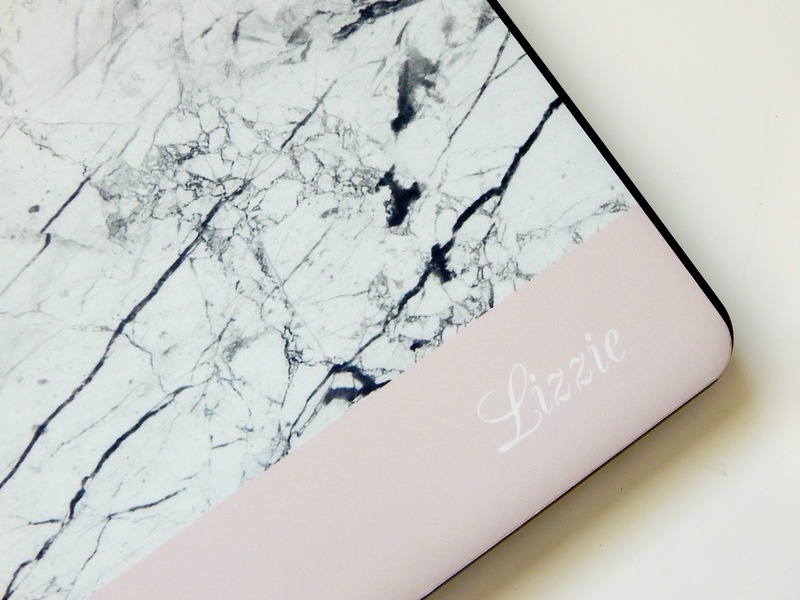 You can customize your laptop to look however you wish. It was easy to put on and maneuver to the right spot. For my iPhone case, I went with a pretty pink and gold pattern that they had and added a diagonal portion of pink. I got the matte finish, but definitely want to try the glossy finish in the future to see what the difference is. It fits my phone perfectly and was super easy to get on. Plus it looks great! But that’s not even the best part! 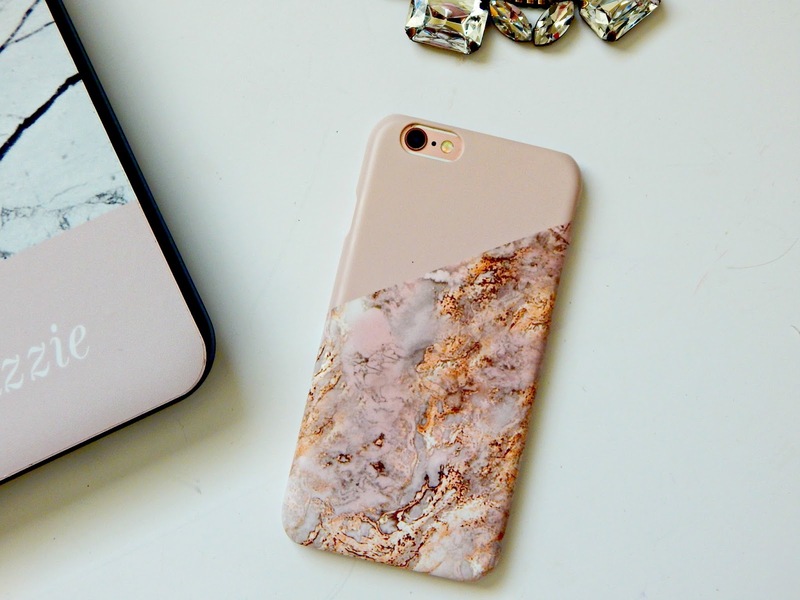 CaseApp has been generous enough to host a giveaway for you all! Enter below for a chance to win one free product of your choice! Giveaway will end next Wednesday, August 10th. Previous Post Lace…Anddd More Lace!